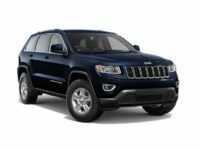 NYC Car Lease is the best Jeep dealership in New York City. 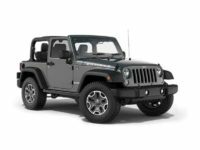 We have a variety of Jeep models for clients to choose from. 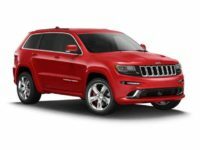 If you browse through our inventory, you will be able to see all the Jeep models available for you to lease. May it be a Jeep Wrangler, Jeep Cherokee, or even Jeep Renegade, we have them ready and waiting for you to lease. You’ll also be able to choose according to the different car options like vehicle color, its interior features, the trim level, and much more. This is really the best way for you to do your car shopping. Our company is fully committed to ensuring that you get the exact type of Jeep that you wish to lease. If you have any questions, just dial 929-239-3040, and we’ll help you as soon as possible. 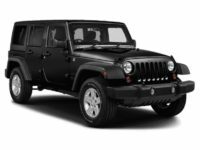 It’s easy for you to get any Jeep model that you want from NYC Car Lease. 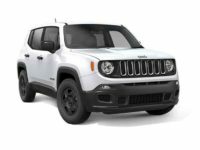 We have models such as Jeep Wrangler, Jeep Cherokee and Jeep Grand Cherokee, Jeep Patriot, Jeep Wrangler and Jeep Wrangler Unlimited, Jeep Renegade, and the Grand Cherokee SRT. All these Jeep models and many more are ready for you to lease anytime that you want. Unlike other companies, our car delivery services are free of charge. At NYC Car Lease you’ll always get a fast delivery of the vehicle that you’ve leased from us. Thus, you won’t be obliged to drive around from wherever you are in a rush to pick up the car. NYC Car Lease has many auto experts and sales representatives. Thus, the delivery always gets organized in the shortest time possible, and the car gets to you in the most convenient time. Whether you’re at work or home, we guarantee that we’ll have the vehicle delivered to you. 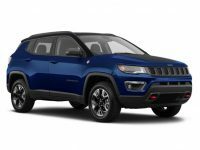 Thus, if you’re in New York City and wish to lease a Jeep, please contact us and get a deal from the best auto dealership. There might be many vehicle dealerships to select from, but only a few of them provide the best services and great deals. Here at NYC Car Lease, we are committed to offering the most exclusive auto lease services together with lots of specials and discounts. For instance, unlike other dealerships, ours includes leasing deals in higher end sedans, minivans, SUVs, wagons, and even trucks. This is because, with operations limited to common makes of cars and few car models, customers would be limited to narrow options. It would also force them to drive long distances looking for a specific car in different dealerships. Thus, to avoid such hassles, NYC Car Lease has availed all car models for all customers to lease. 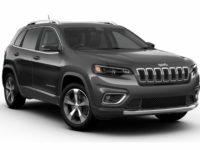 If you’re interested in leasing a Jeep or any other type of vehicle, just give us a call via 929-239-3040. Also, don’t hesitate to call if you have any questions about how our auto leasing works. We will get to answer any of your questions and inform you about everything that you are interested in learning about. Remember, NYC Car Lease will be so glad to assist you in any way.